A good human hair wig is so important to our life. Because it not only provides the flexibility you look for in the style, but also adds volumes to your overall look. It also saves you a lot of time and money to install it, just like regular stitches in human hair. Therefore, knowing how to properly handle your wig is critical to achieving the maximum life span and the best appearance. Read on, and we'll explain it in depth. It's not hard to maintain and clean your wig; It just needs attention and tender care. Most people's wigs are dyed with hair, dyed and chemically treated to remove the cuticle. 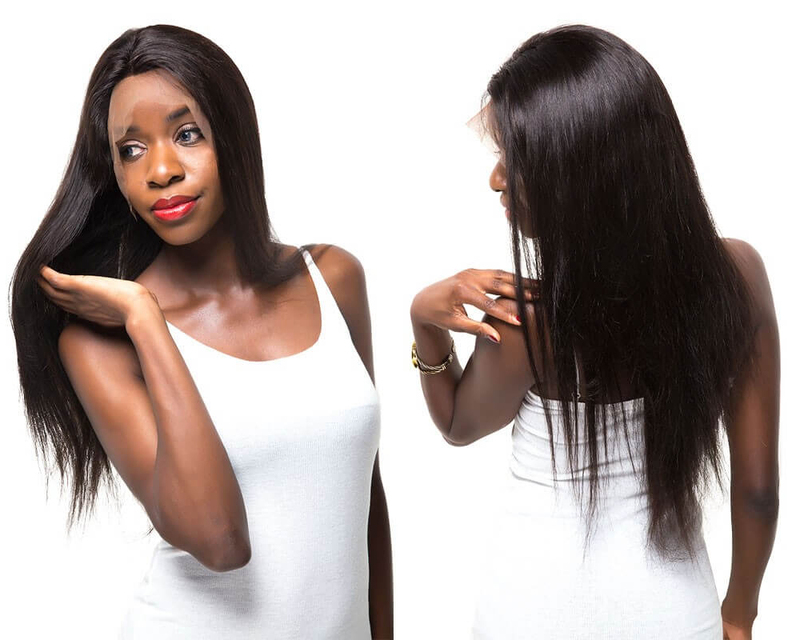 Hair extensions should be handled gently, because they will make your hair more vulnerable. Although Remy's hair retains her hair, it is still more refined than untreated hair. It is recommended to wash your hair wig every 7 to 14 days. Every time your wig is washed off, your wig's life will shorten. Therefore, wigs should not be washed more than necessary. Use as little styling products as possible on your wig so you can cut back and extend your life. Wearing a wig will also prolong the life of your wig. Wigs will help absorb scalp oil and keep it from the bottom of the cap. Before washing your wig, gently tease it out and remove all tangles. Start with the tip of your hair and follow the bottom of the hat to make sure you only use a hairbrush designed specifically for wigs. For stubborn entanglements, using sprays can help them relax. To wash your hair, many salons advise you to use a small amount of shampoo in a tub of water and use it in water. We do not recommend this because it tangles the wig and makes it difficult to control. To wash off your wig, wet it before you wet it. To do this, you can put a wig under the tap under the sink (but only if the hair is short).For a longer wig, we recommend putting a wig under your bathtub or shower head so your hair doesn't tie in the bottom basin.